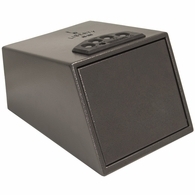 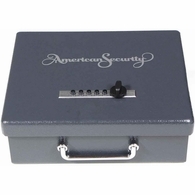 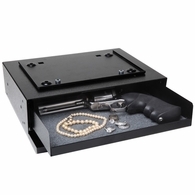 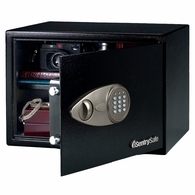 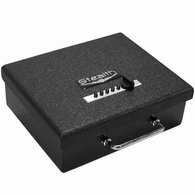 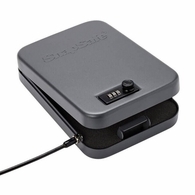 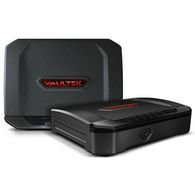 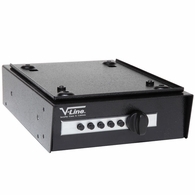 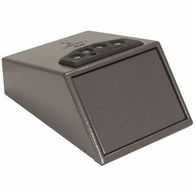 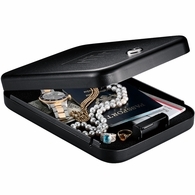 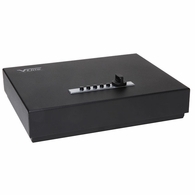 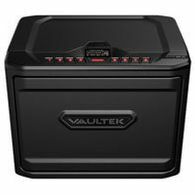 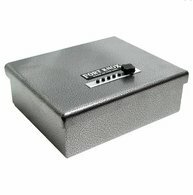 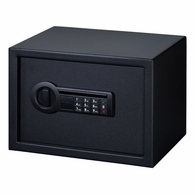 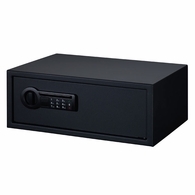 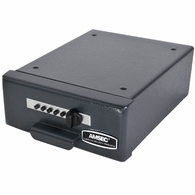 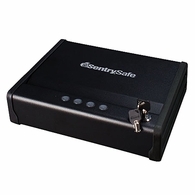 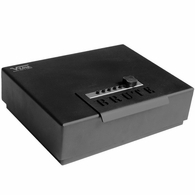 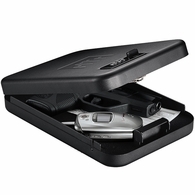 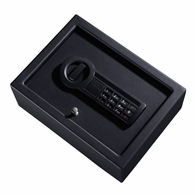 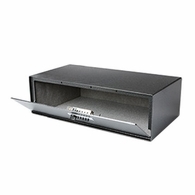 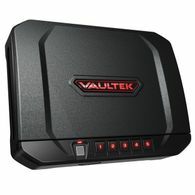 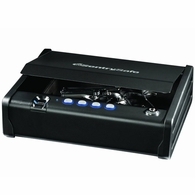 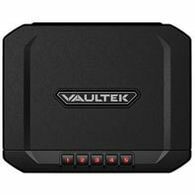 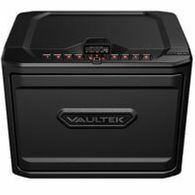 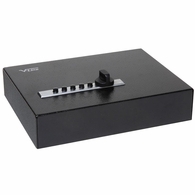 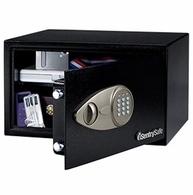 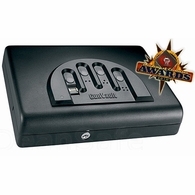 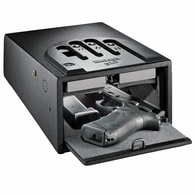 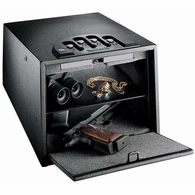 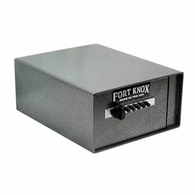 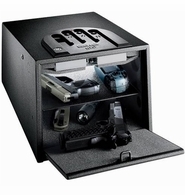 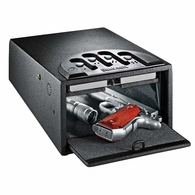 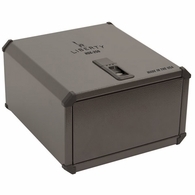 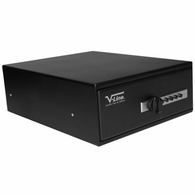 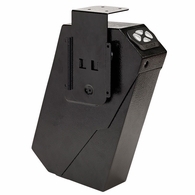 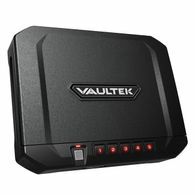 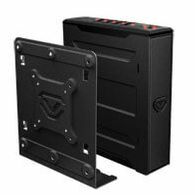 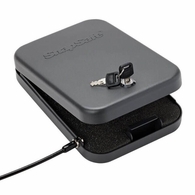 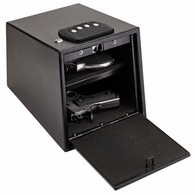 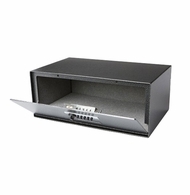 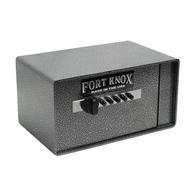 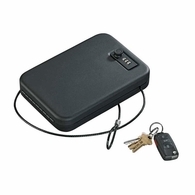 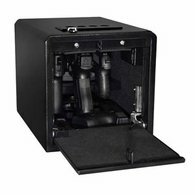 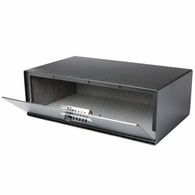 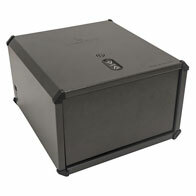 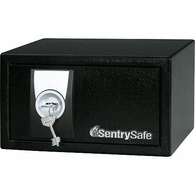 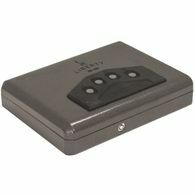 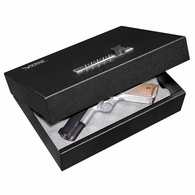 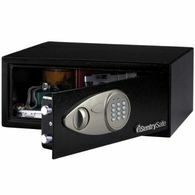 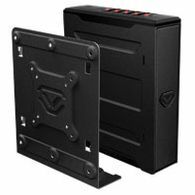 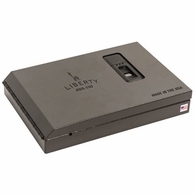 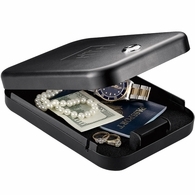 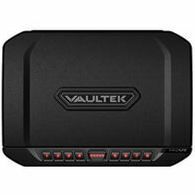 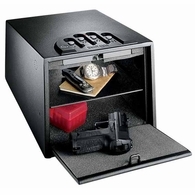 All Handgun Safes and Pistol Boxes - Now on Sale! 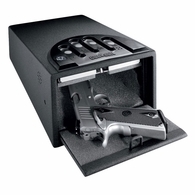 Holds up to 4 pistols! 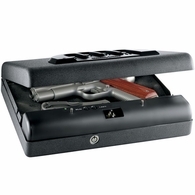 Holds up to 4 handguns! 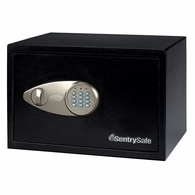 Safety Product of the Year!